Here are some of the most commonly asked questions. I hope this page can help you. If you don’t find the answer you’re looking for, please ask me personally and I’ll be glad to help. How can I pay for my lumies? How much will my lumies cost? How much will my name card/candle votives cost? What is your policy for refunds or exchanges? What is the classic luminary? What is the customized lumie? What is a votive wrap? How long before I get them? I’m new to etsy, how do I go about ordering? I wanted to order 6 luminaries and it’s saying there is only 1 available. Is this true? Can I use table names instead of table numbers? Can I get a preview/proof of the lumies? Can I use flameless led candles with lumies? Can I get numbers 1-20? The diy listing is only numbered 1-12. Can I get something different than what I see listed in the store? I was interested in maybe monogramed candles with our date? Can I get the diy lumie kit with a different text color and ribbon? Pricing is the same for 6″ tall or 8.5″ tall lumies and may be printed in most colors on white, ivory, or white with subtle stripes. All lumies can be customized with your name, date, a photo, a poem, a quote or almost anything you want! One assembled lumie that’s ready to use from the box costs $6 each. One DIY lumie (ships flat, is designed, printed and has adhesive applied) costs $2.50 each. Lofty Lumies are 11″ or 13″ tall and may be printed on white or ivory. The white with subtle striped vellum is not available for this size lumie. One DIY Lofty Lumie is $6. One assembled Lofty Lumie is $10. A simple satin ribbon for the DIY lumie costs $0.30 each. A simple satin ribbon for the Lofty Lumie is $1 each. 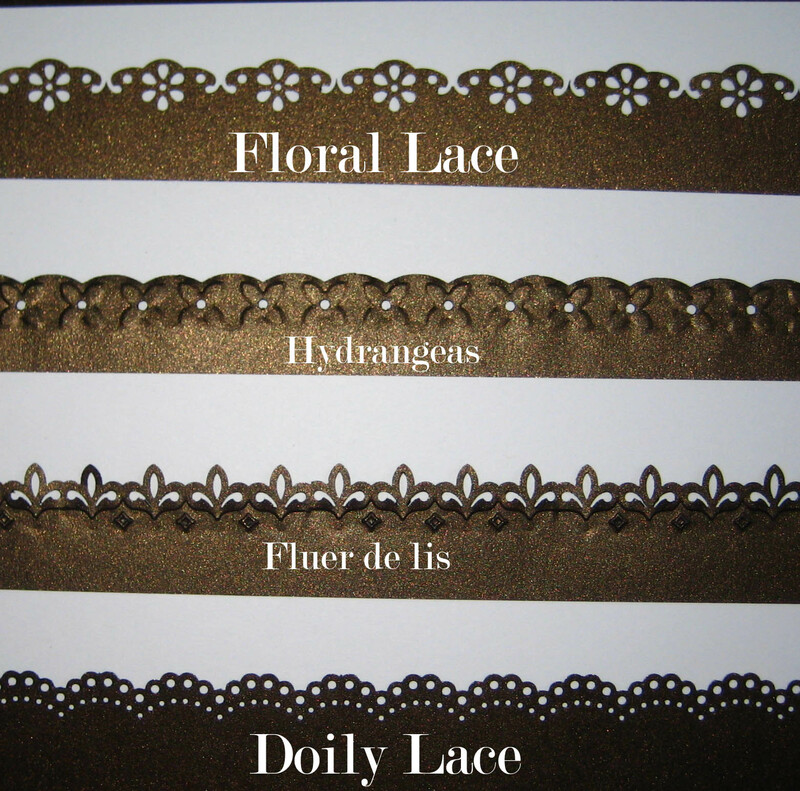 Specialty ribbon (glittery, wider, ornamental) for the DIY lumie costs $1 each. Specialty ribbon for the Lofty Lumie is $2 each. Add a punch out border to the top of your lumie for $1 each. Examples of punch out borders are here. Add a base for outdoor events for $1 (assembled or DIY). The base is a square of vellum attached to the inside of the lumie; just add pebbles or weights for stability in wind. If you’re curious, here’s what the base looks like attached to some lumies. Add the glass votive holder and candle combo for $1.50 (candle burns for 4 hours). Please contact me if you have any other pricing questions. Place card votives are $3 each (includes tea light candle, glass votive, vellum wrap and ribbon) and is assembled and ready to light! DIY place card vellum wraps are already cut (no cutting necessary!) with strong, heat resistant adhesive already applied for $1 each. Ribbon “stickers” (adhesive is already applied and ready to stick) are $.30 each. Shipping of DIY Lumies, votive wraps, or Lofty Lumies costs $6-8. Shipping for up to 12 assembled lumies costs $8; around $16 for 24 assembled lumies. Shipping for 150 assembled place card candles costs around $40. I use the address you have registered with Paypal. If you want the lumies mailed somewhere else, please change your address with Paypal. I currently ship everything by USPS priority mail with tracking, even if there is time to spare. My products are delicate and the less handling of them the better. If you prefer a different shipping method, please ask! Lumies are beautiful but delicate! I pack your product carefully and securely and almost everything arrives in great shape, however there have been a few casualties. In the event a box is delivered damaged, just let me know and I’ll be very happy to send a replacement. I’ll need a little help from you by emailing me a picture of the damage or by returning the box (contents and all) to the post office. The Classic Lumie©2008-10 has white, subtle striped vellum paper with black text in an elegant script and a thin ribbon in your choice of color. With the customized lumie you can add a logo, monogram, or phrase, or send me your already designed monogram or logo to add. Additionally, you may change the vellum paper color, font or text color. Do-it-yourself. I’ll mail you the printed designed lumies and you can assemble them. It is the piece of vellum transparent paper that has your guest’s name or your monogram printed on it that is cut-out to fit a straight-sided votive. This is the DIY version. You’ll need to assemble these with your glass holders and candles and ribbon. Most standard votives are about 3″ tall and about 2″ in diameter. If you are uncertain about your votive, I can send you template to print and cut after your purchase. Once you have purchase, it usually takes about 3-5 weeks before your order is shipped. If you need them sooner or need to rush them, there is a small rush fee. Expedited shipping is also an option. Please visit my font selection and let me know which font you’d prefer. If you have a specific one in mind, let me know and I might have it or be able to get it. Contact me–Find the link at the bottom of a listing (an item for sale in my shop) and click “contact seller”, let me know what you’d like, and I can make it happen in regards to lumies and votives and seating charts. Yes and no. Let me know you how many you want and I’ll change the listing. I’ll make a link for you to follow and you can purchase them. I’m not planning to do table “numbers” but rather use names. Can I do that? Yes. You can use poems or menus too! Is it possible to do the numbers (text) in a brown or red color? Yes, or nearly any color. If you’d like something metallic, that’s a little more tricky and not really possible if you want shiny, glimmery. Do you send a preview/proof of the lumies? Yes, if you’ve customized the lumies, I’ll email you a proof before printing or shipping. I wondered how these might look with flameless led candles? The diy listing is only numbered 1-12. Can you do numbers 1-20? Yep! Just contact me and let me know. I’ll change a listing for you and send you the link to purchase. Yes, purchase a sample pack from my shop. If you don’t see that it’s there, let me know and I’ll set one up for you. 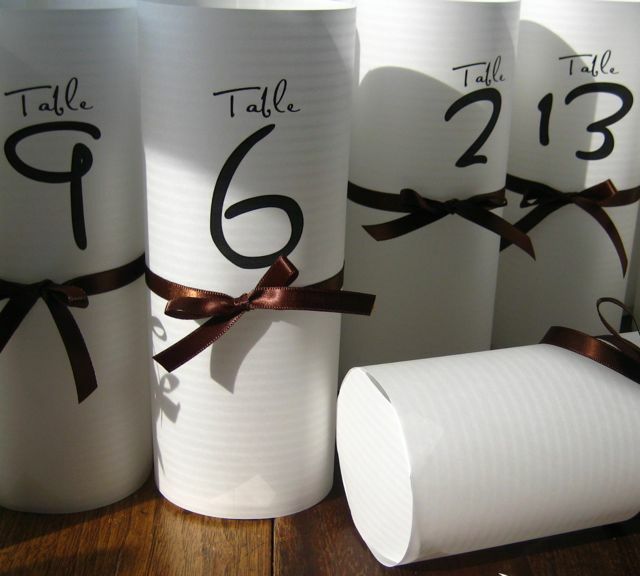 Do you do anything other than place card or table number votives? I was interested in maybe monogramed candles with our date? Absolutely! I’ll put nearly anything on the votives or lumies for you. I’m interested in the diy lumie kit with tables 1-12. Am I able to change the font to a navy color and add ribbon? Yes, but your lumies will be customized and cost a little extra, see pricing above. The Classic Lumie, Lumies, and Lofty Lumies are protected by copyright law.